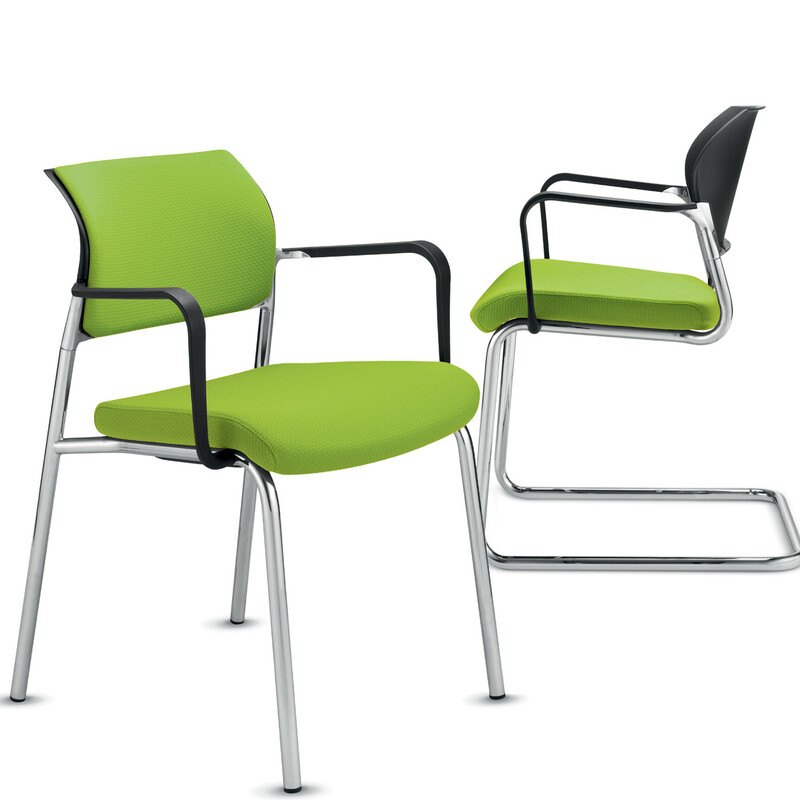 SHAPE ELAN four-legged and cantilever visitor chairs offer perfect ergonomic seating solutions for training areas and informal meetings. 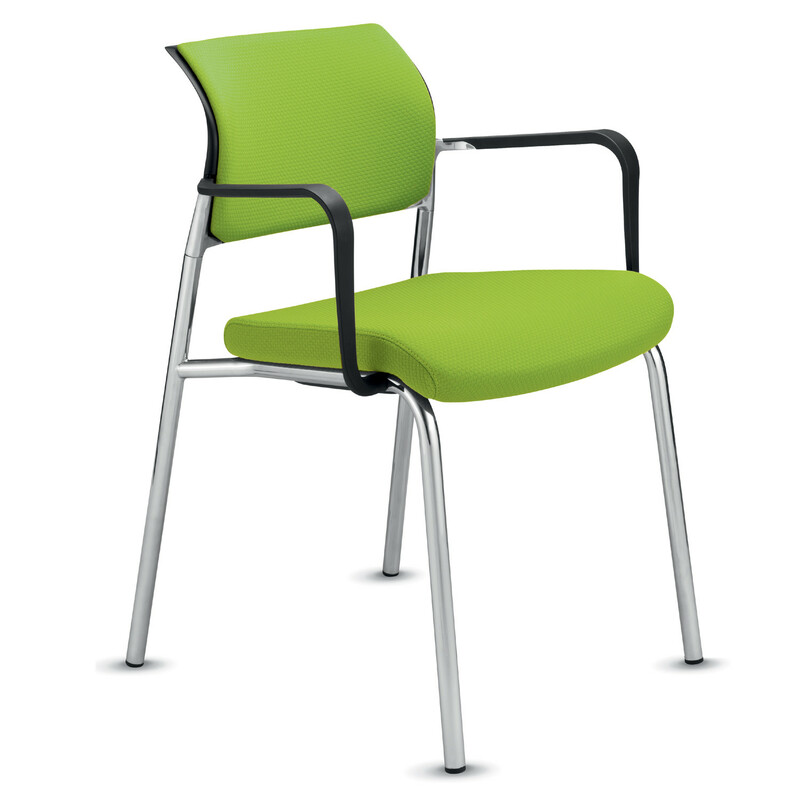 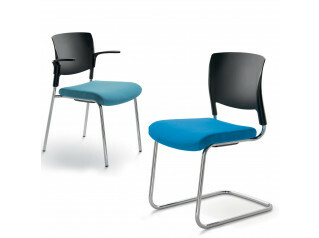 Shape visitor chairs ensure the greatest possible comfort in any work situation and for any budget. 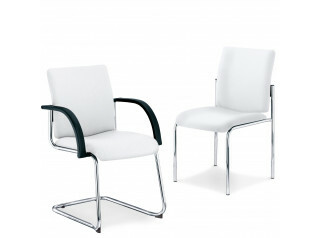 You are requesting a price for the "Shape Elan Visitor Chairs"
To create a new project and add "Shape Elan Visitor Chairs" to it please click the button below. 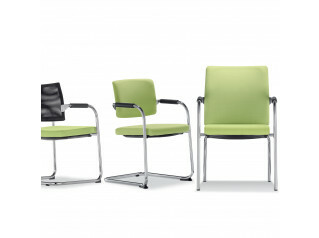 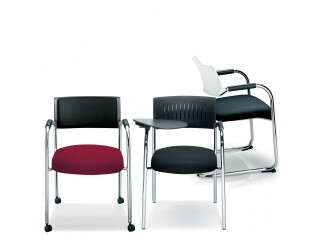 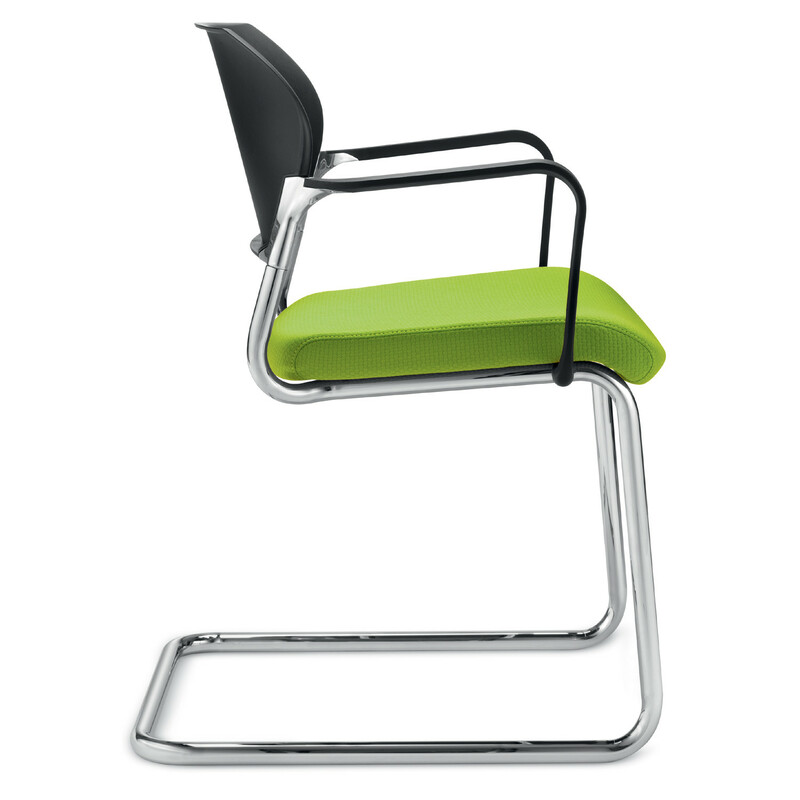 To add "Shape Elan Visitor Chairs" to an existing project please select below.